I love having other people make me food, but I hate the price that comes with it. When I go out to eat I want good food and a lot of it, but I like to keep the price as low as possible. I’m sure all of you college students can relate to not wanting to pay a lot for food but still getting to enjoy your food. My Top Ten restaurants in the West Lafayette area list is focused on what I enjoy: massive quantities of delicious food for cheap. Here in West Lafayette alone we have 4 burrito restaurants (ranked in order of my personal favorites) Qdoba, Moe’s, Chipotle, and La Fiesta Burrito. 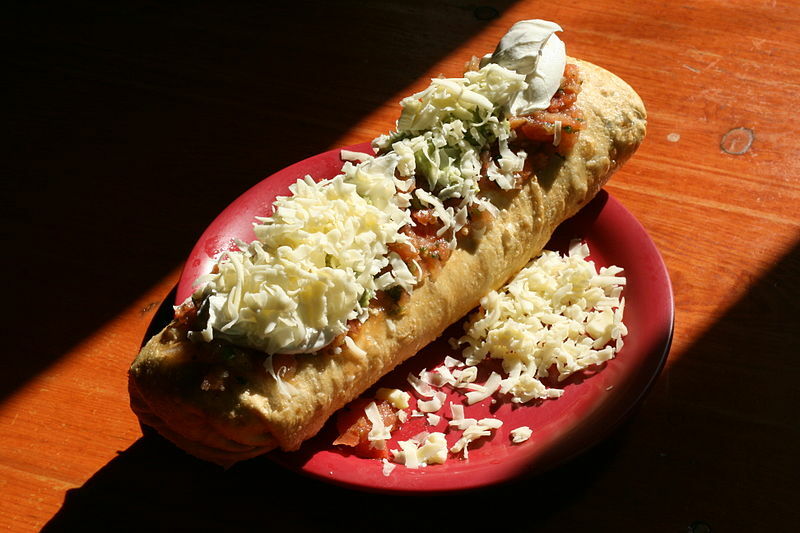 The best thing about a burrito restaurant is that you get A LOT of food for a pretty good price. The big bonus at Moe’s and La Fiesta Burrito is the unlimited free chips and salsa with your purchase. Qdoba and Chipotle offer chips and salsa as separate side items. There are a lot of sub shops in the area, but I only really like two of them: Subway and Jimmy John’s. 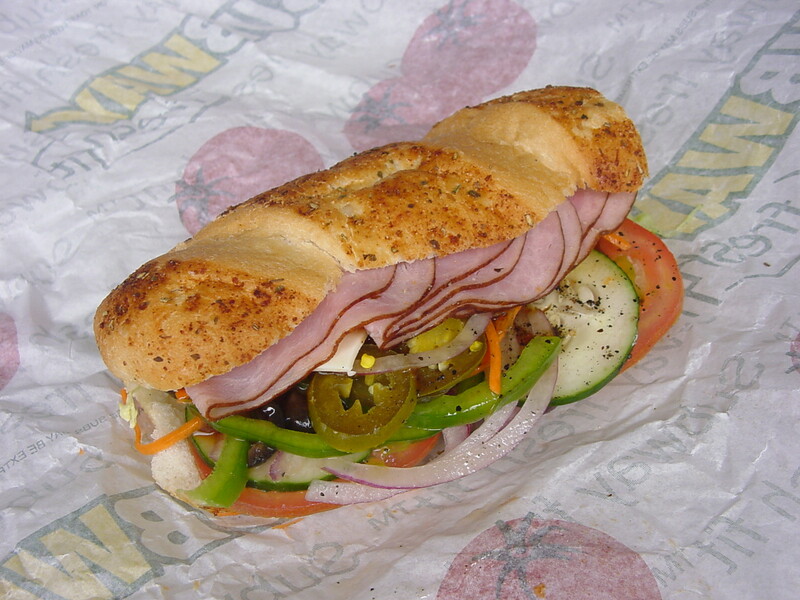 Subway: $5 foot-long months, huge variety of sandwich combinations, and unlimited topping choices. Jimmy John’s: that SMELL, delicious giant pickles, classic sandwiches, and their freaky fast service. Subs are a pretty generic food option; but, there are lots of sub choices, lots of flavor, and lots of food. As college students, we are focused on getting the most bang for our buck, and you definitely get this at either of these delicious sub shops. This little shop in the Union has odd hours (they close at 3 on Fridays and aren’t open on weekends). But it is SO good and you get a lot of food. Each sandwich/wrap comes with a pickle and either a bag of chips or a piece of fruit. Now that’s a well-balanced meal! They have a lot of options for wraps/sandwiches as well. They are even kind enough to offer vegetarian options and *star* them on the menu. This year, they’ve started offering gluten-free wraps for a small charge, which is really nice for those with gluten allergies. 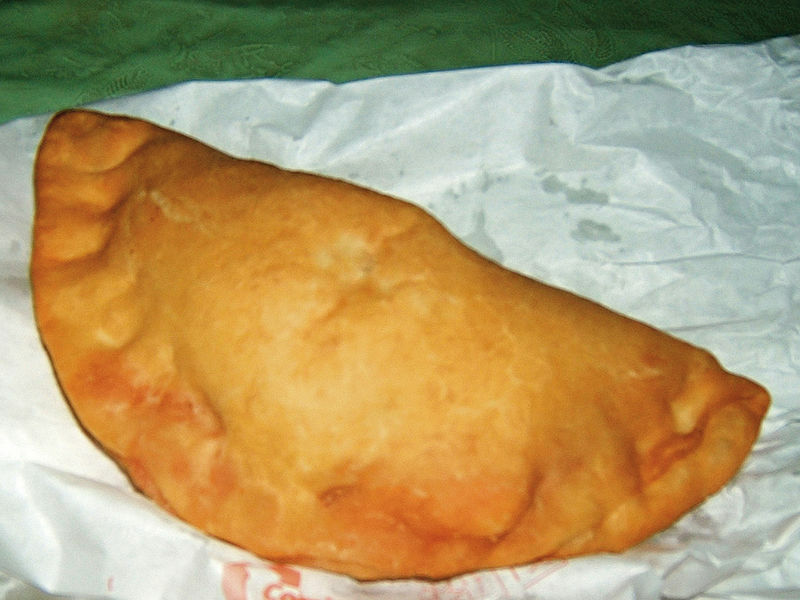 Located right next to Von’s Book Store, this tiny shack serves up HUGE calzones. They have 40 different options listed on their menu and a variety of sides to choose from. 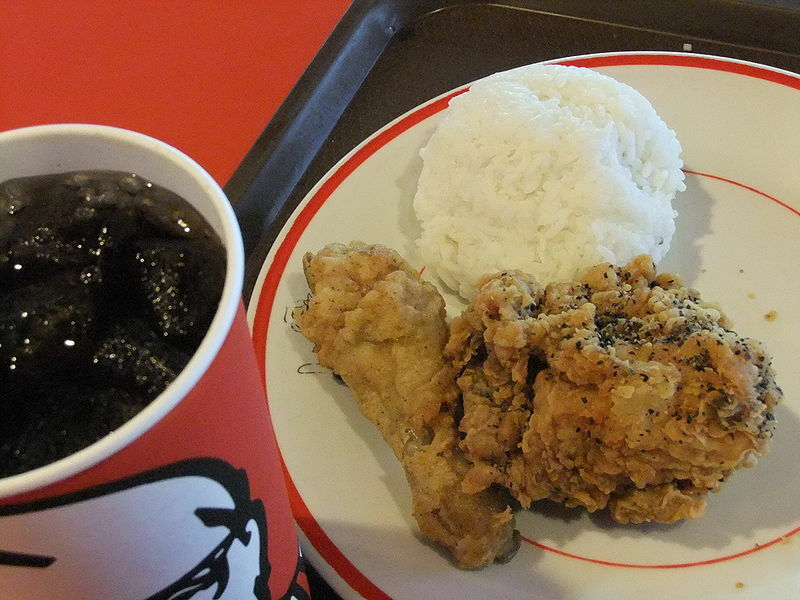 The last time I ate lunch there, I was so full I didn’t eat supper that night. Now, that’s a restaurant that’s worth paying for. It’s not very cool, but it is economical, and it’s what I do almost every day. 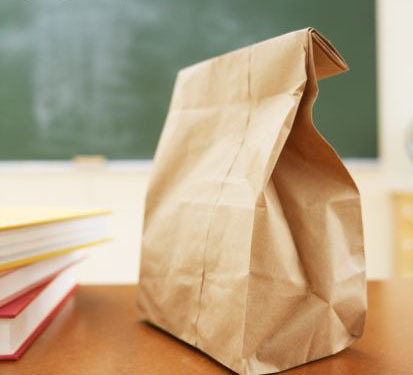 Packing your lunch costs you what you would usually pay in groceries, a few extra minutes in the kitchen, and possibly the price of a lunch box and/or portable food containers. The start-off cost is more than ten dollars, sometimes, but if you divide it over every day that you pack your lunch, you are saving a TON of money. You may be keeping up with the latest trends but your wallet is straggling behind. Believe it or not, you CAN go shopping every season and save money at the same time. The answer is off-seasonal shopping! By waiting till the end of a season you can find end of the season sales at your favorite stores. These sales range from 10-50% off and they only get better. End of season sales tend to be a couple weeks long. As the end of the sale nears, prices are often reduced to their lowest. The reasoning: Stores need to clear their inventory to be able to bring in their new lines. The pros: This is the time where you can stock up on essentials that never go out of style such as: t-shirts, undershirts, undergarments, and jeans. The cons: However, while the prices drop, so does the inventory of sale items. You may have trouble finding items in your size or your favorite color. The strategy: Summer is ending and a new fall line is coming out. Don’t get sidetracked! 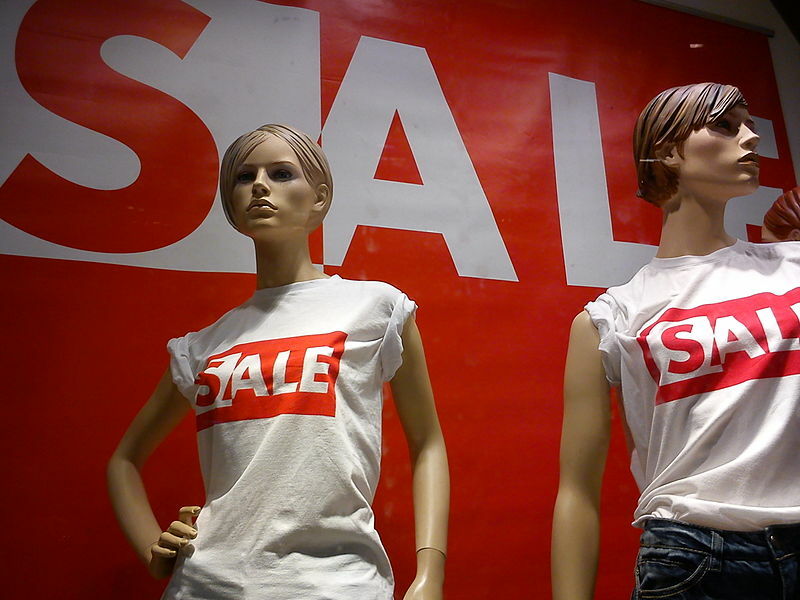 Go to your favorite store and head towards the back where you will find the sale ranks. Stock up on items you know you will use next summer. Flip flops are a perfect example! You essentially have all year to accumulate items for different seasons. It’s winter and that bathing suit you wanted that was over $60 is now >40% off! So, patience can be a virtue for the size of your now impressive closet and more importantly your wallet.